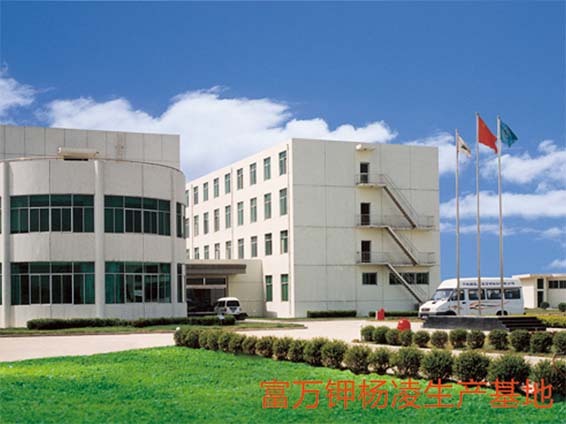 Shanxi Juchuan Fu Wan Jia Co. Ltd. is a high-end, environmentally friendly organic fertilizer company involved in all aspects of the business including production, marketing, service and investment in scientific high technology agricultural research. 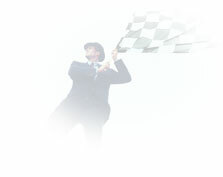 At present, the company employs over 380 people. 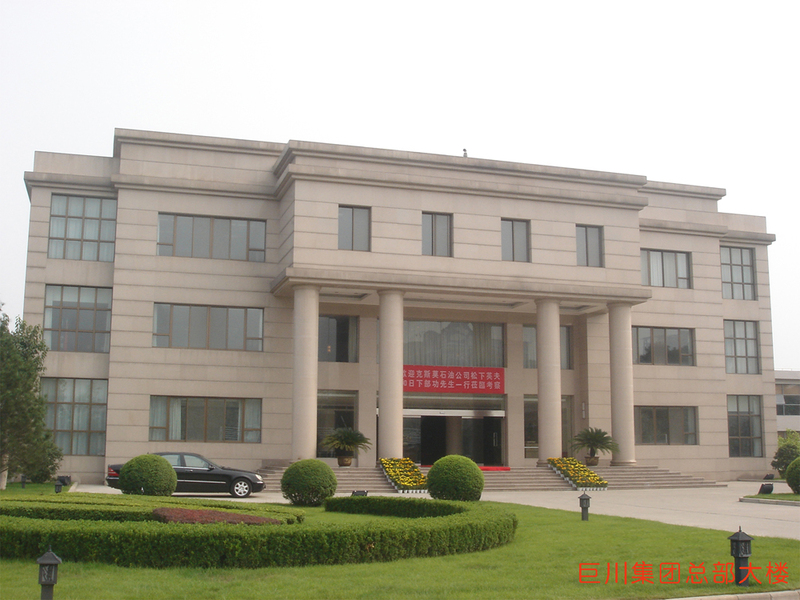 Its headquarters are located in what is currently China’s only Hi Tech Agricultural Zone and occupies more than 100 mu. 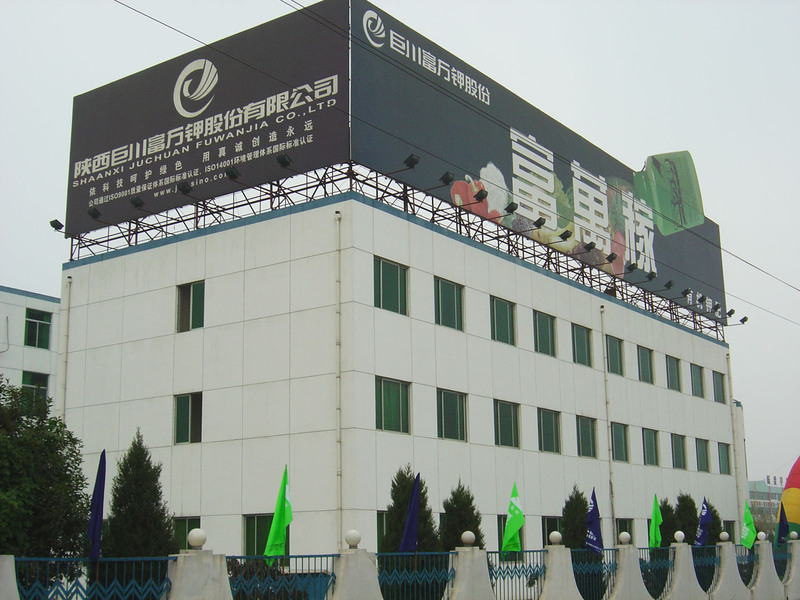 The company’s processing factory is located in the city of Bao Ji .Since 1998 the company has worked cooperatively with such institutions as the China Institute for Scientific Research, the Northwest University of Agricultural Science and the Institute for Fertilizer Research, etc, to develop a strong research pool and educational platform for the purpose of spreading awareness of good ecological practices and sustainable development among the country’s agricultural industry. Our company is the only one in Asia doing research in fertilizers. We are finding new ways to use potassium resources in order to develop products which can support and expand agricultural output in a scientific and responsible way, and in doing so we have become an influential platform for the dissemination of research both within China and abroad. Every year the Shanxi Fu Wan Jia Co. Ltd. is mentioned in the annual report on the fertilizer industry in China, along with the Qing Hai Yan Hu Fertilizer Company as an indispensable, key player in the industry. 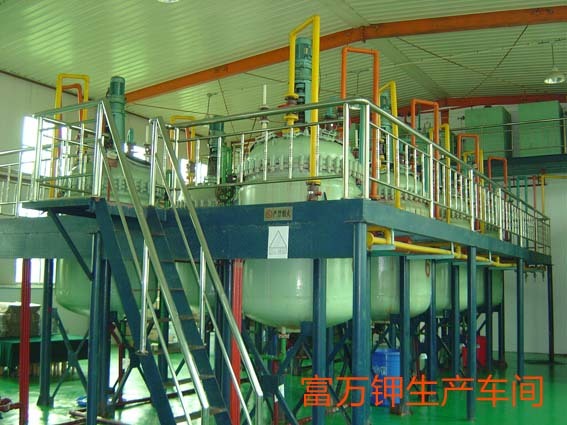 In the year 2000, the Fu Wan Jia organic fertilizer brand was honored with the ninth place award for innovation contributing to the national good as well as the international Geneva Prize for Innovation. In December of 2000, the company passed the test IS09002, guaranteeing its products’ quality according to international norms as well as IS014001 which verifies a standard of responsible environmental management. There are very few fertilizer companies world wide which have passed the IS014001 requirements. 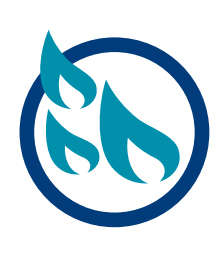 In 2006 Fu Wan Jia was officially recommended by the head office of the National Chinese Green Products Association; in March of 2007 the National Center for Service to the agricultural industry, reaching every provincial capital and autonomous region in the country disseminated information about the company’s products and also in March of 2007 Fu Wan Jia succeeded in exporting its products to the USA, thus opening the door to participation in the American organic agricultural market; in April of 2007 the company signed a cooperation agreement with the world’s 250th largest company, Cosmos Oil of Japan; in January of 2008 a preliminary agreement was drawn up with India for exporting the products of Fu Wan Ja to that country; the Fu Wan Jia organic fertilizer was endowed the rihgt to use the logo of the green production by China Green Food Development Center in 2010 within China as abroad ,Within China as well as abroad, the company has a strong reputation for innovation, creativity and competitive advantage. The company’s organic products can be used to grow any kind of crop under any kind of soil condition. Experiments conducted in China and abroad have shown that our products’ ability to enhance crop quality cannot be replicated by any non-organic fertilizer. The launching of Fu Wan Jia Organic Fertilizer has filled a gap that existed in the agricultural world; the benefits that our high quality products are bringing to the world economy, environment and social well-being will become more and more evident as time goes on. Li Lanqing-Vice premier of the State Council，LiJianguo-Secretary of Shaanxi Provincial Committee , and Cheng Andong-Governor of Shaanxi Province talking with Zhuo Zefan President. Li Lanqing-Vice premier of the State Council talking with Zhuo Zefan Presidnt. Deng Pufang-Chairman of China Disabled Union, thinking highly of the products.